Huawei Y5 II smartphone was launched in April 2016. The phone comes with 5.00 inch touchscreen display. 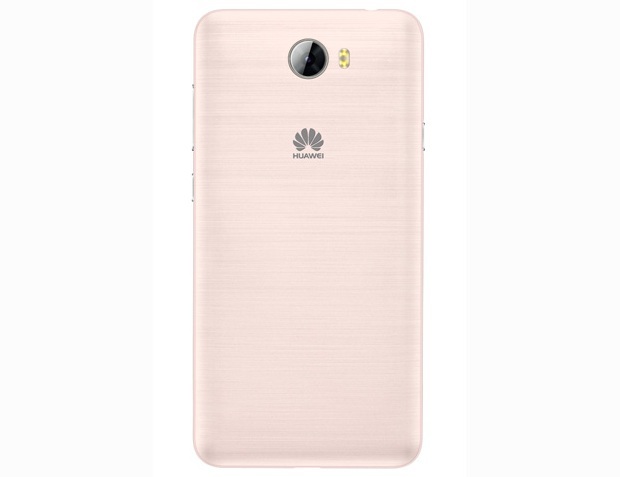 The Huawei Y5 II smartphone is powered by 1.3GHz quad-core processor. It is powered by 1GB RAM with 8GB internal storage which can be expandable upto 32GB. 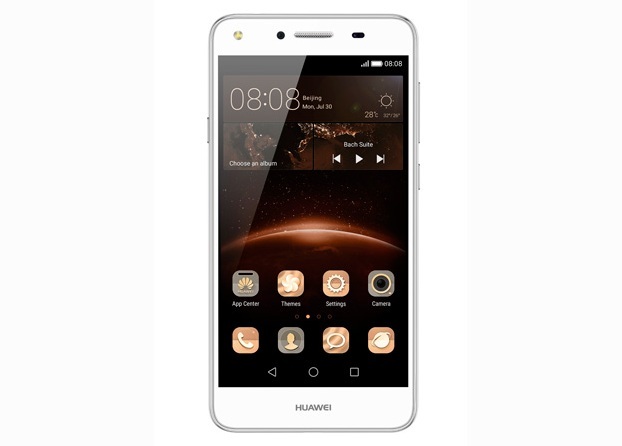 The Huawei Y5 II is a dual sim (GSM+GSM) smartphone. It has 8MP AF rear camera with Dual LED flash and 2MP FF front camera. The Huawei Y5 II runs on Android 5.1 and is powered by 2200mAh removable battery. Huawei Y5 II smartphone was launched in April 2016. The phone comes with 5.00 inch touchscreen display. 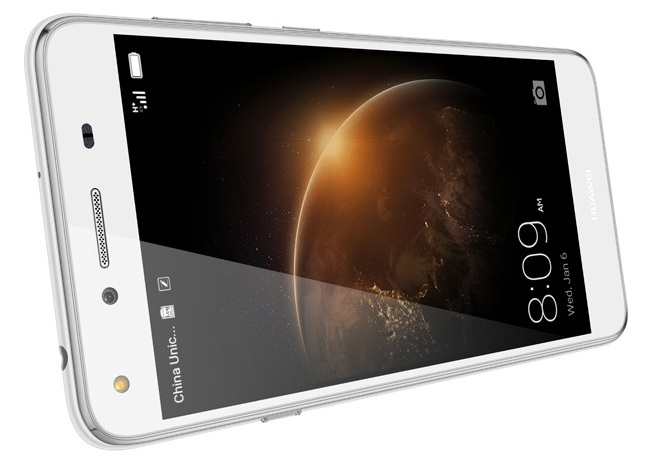 The Huawei Y5 II smartphone is powered by 1.3GHz quad-core processor.